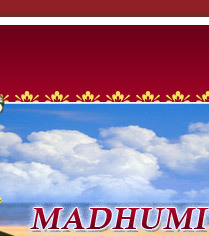 Nrutyamadhu, a school of Odissi dance class has opened near Baman Ganesh Temple, Sindhe Nagar, Bawdhan, Pune. The school teaches odissi dance to different age groups of students. Nrutyasudha, one of the premier cultural Institution of Bhubaneswar, is solely devoted to imparting training in Odissi Dance, the classical dance form of Odisha. Established in 2001, the organisation has maintained and preserved the sanctity and purity of the dance form, style and technique. 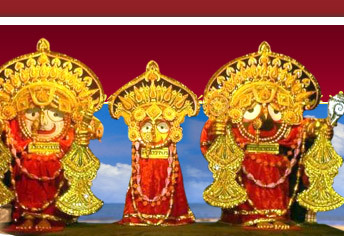 To promote, preserve and develop the traditional art forms of Orissa. To create a cultural revolution in the rural areas of Orissa. To encourage and train young talents and make them successful artists. To provide employment to the youth by means of teaching Orissan art and culture. 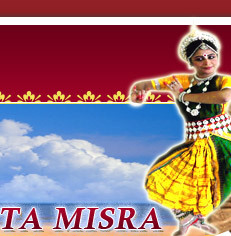 To propagate the classical dance and music and make it popular among people. The organisation is conducted by Madhumita Misra, a talented and promising Odissi Dancer who is disaple of renowned Guru Sri Durga Charan Ranbir of Guru Sri Deba Prasad Das Gharana.